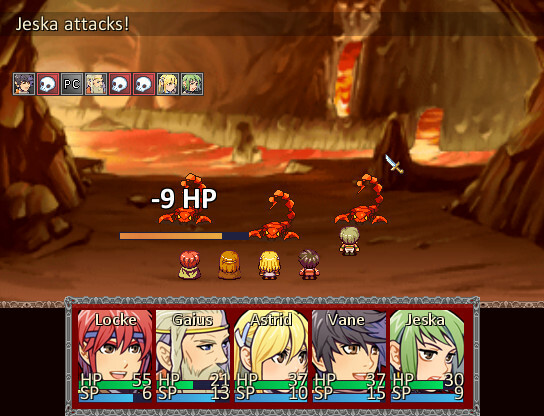 Heroes of Legionwood is a post-apocalyptic fantasy RPG in set in a realm on the brink of annihilation. 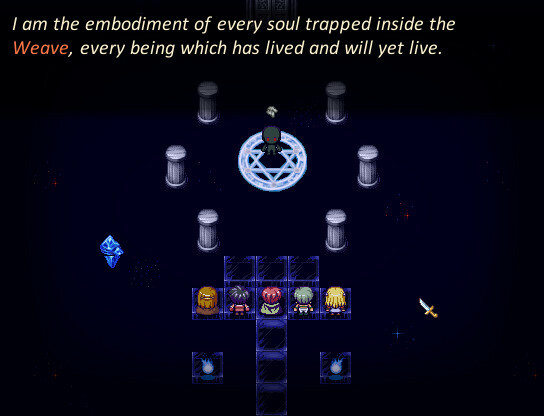 Combining elements of modern western RPGs with the style and presentation of a classic JRPG, this is a journey no self respecting role player should miss! 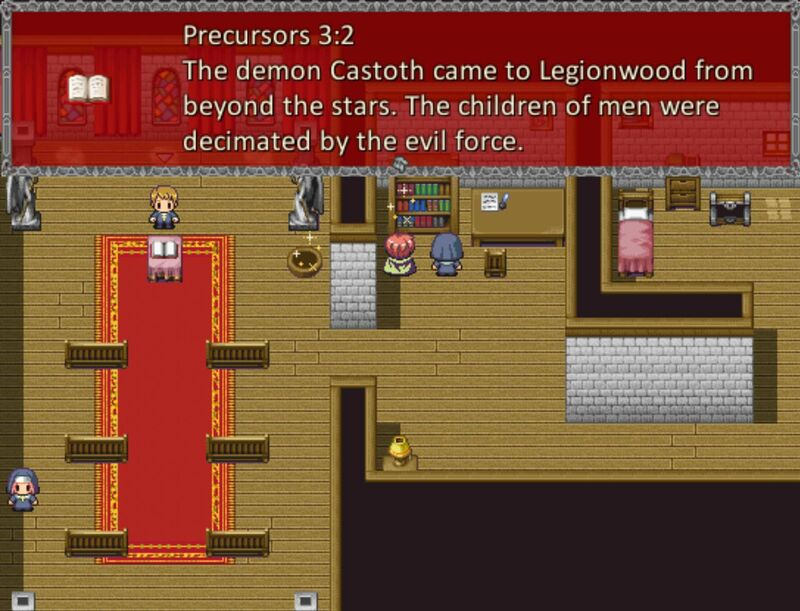 or will you succumb to its influence, dooming Legionwood to destruction? 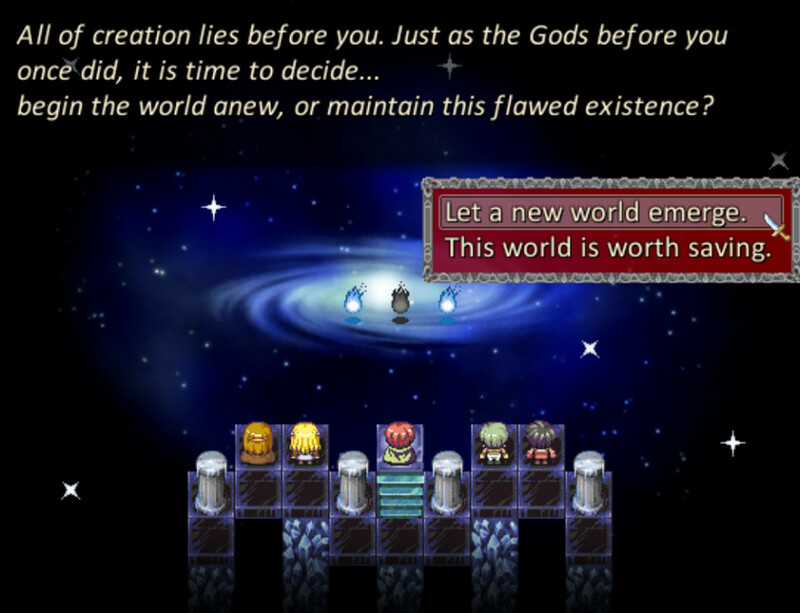 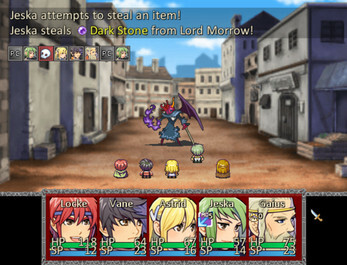 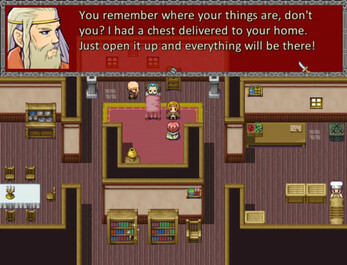 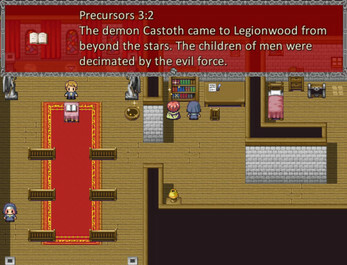 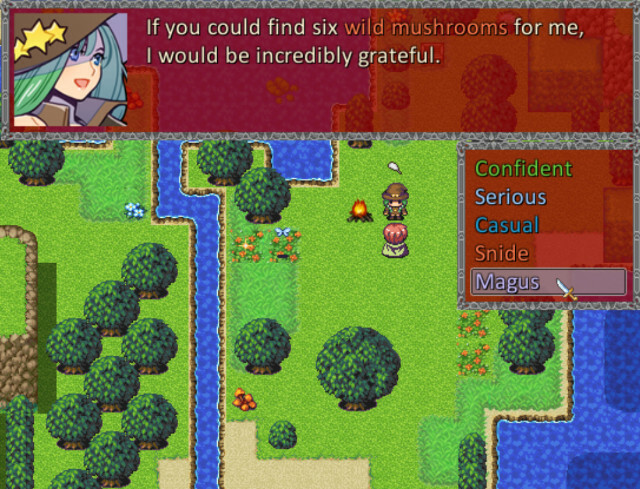 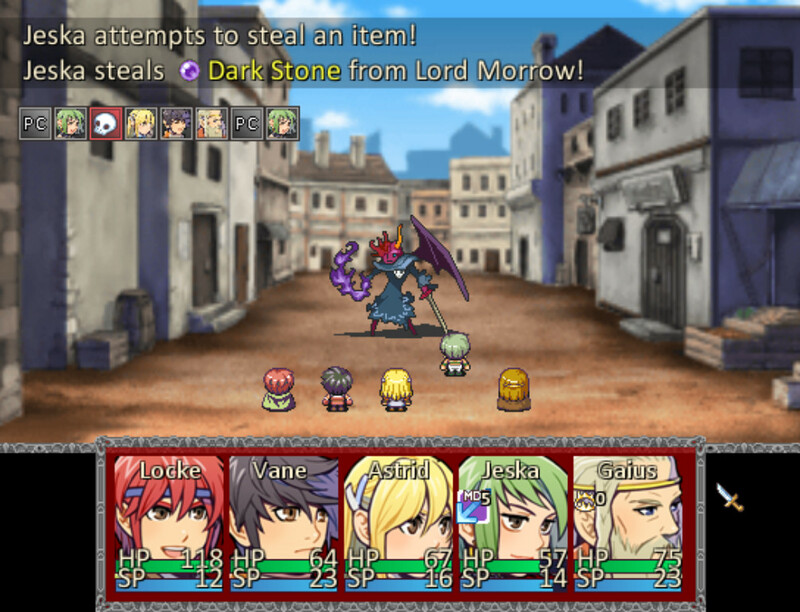 Heroes of Legionwood is an RPG that consists of three separate arcs: Age of Darkness, Resurrection and End of Days. 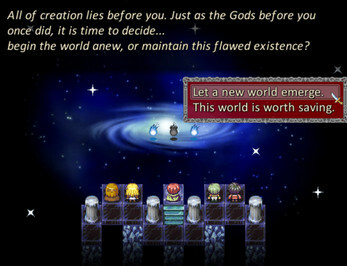 Either installment can be played on its own, but all three of them will combine to form one epic adventure. 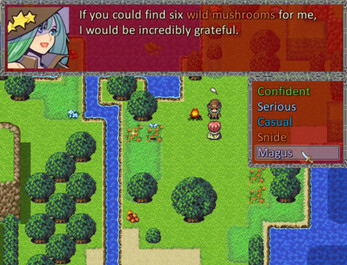 Play as a male or female protagonist, with unique romance options. No cliffhangers! Each episode tells a complete story arc. Deep character customization with dozens of skills and talents to master. 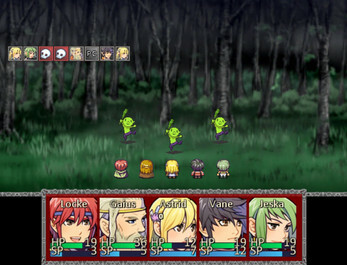 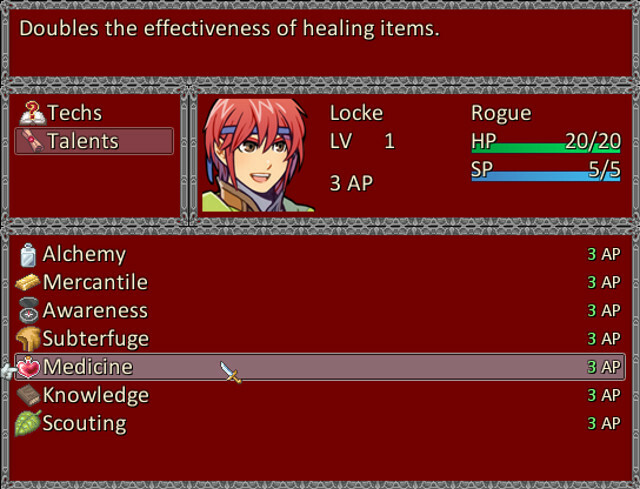 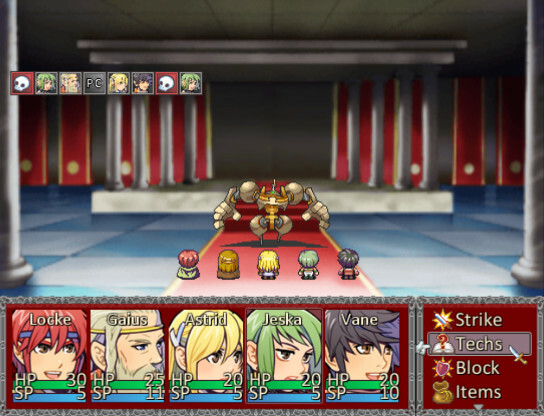 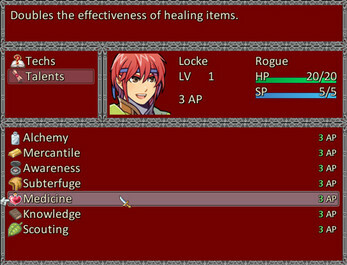 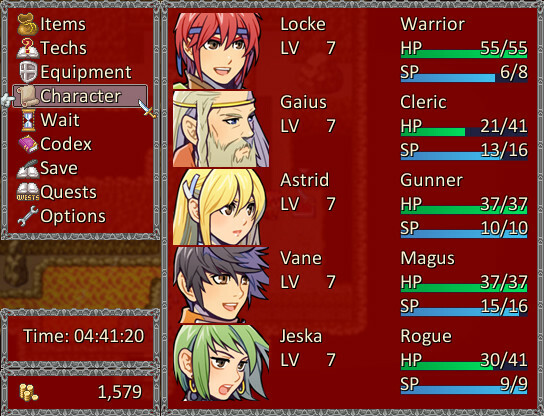 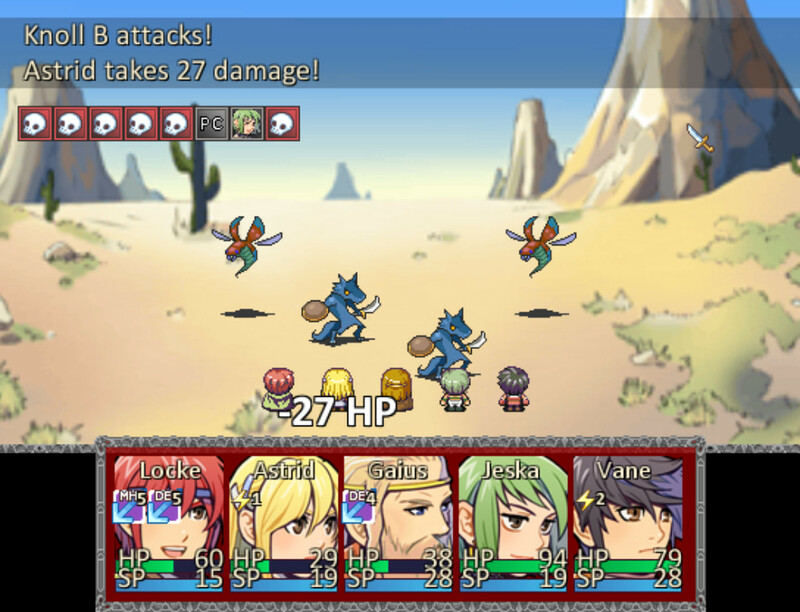 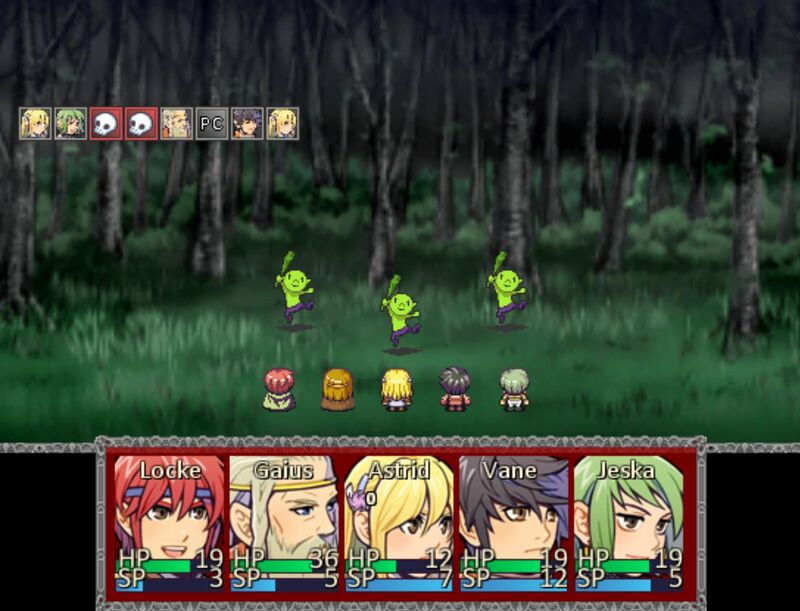 Strategic turn based combat with three different difficulty levels. 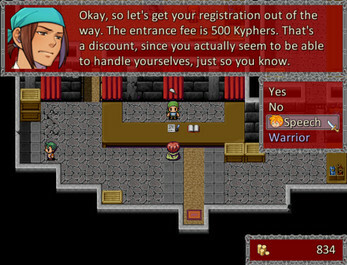 Dynamic and expressive companions who react to your decisions. Skill checks, dice rolls and dialogue options - tabletop style! 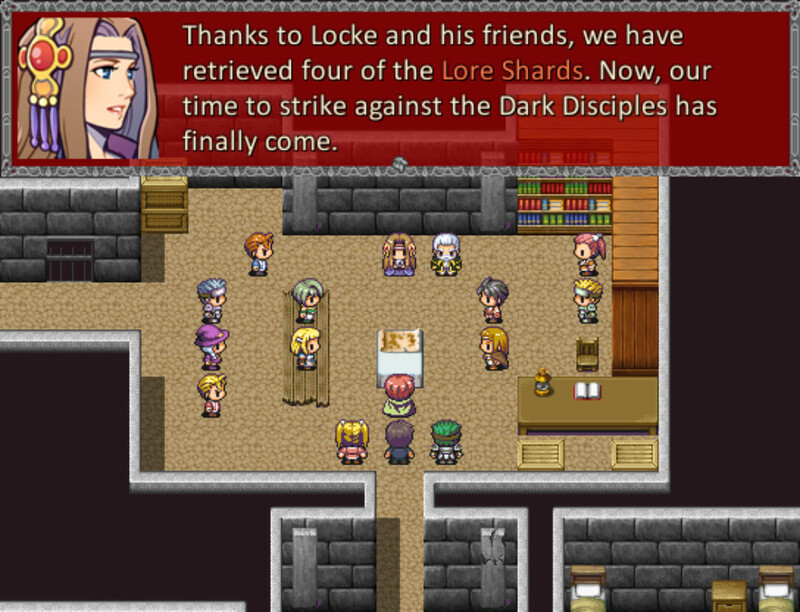 Branching choices with far reaching consequences and multiple endings.